sterling silver jewellery york fashion jewellery Sterling Silver Tree of Life Earrings Sterling silver jewellery range of Fashion and Danon jewellery. The Tree Of Life is a symbol that appears in many religions and cultures, often relating to fertility and immortality, and the connection between heaven and earth. 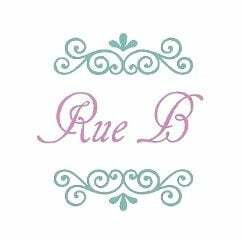 Rue B silver jewellery is packed in quality gift-box with a care card. All standard UK orders on our website are delivered free of charge! Designed by Sea Gems as part of the Pure Origins collection, a range of whimsical nature-inspired sterling silver jewellery.